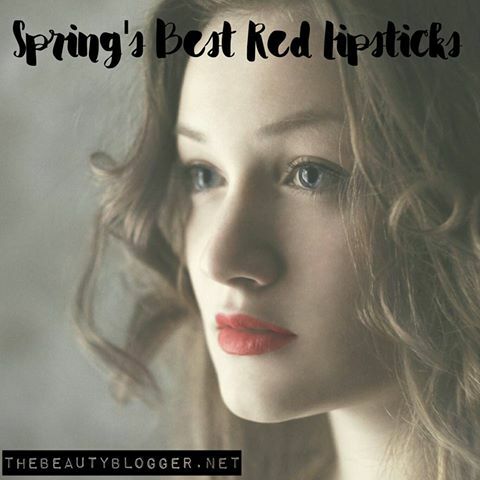 Red in every shade is again trending in spring makeup, but it's a look many are intimidated by. 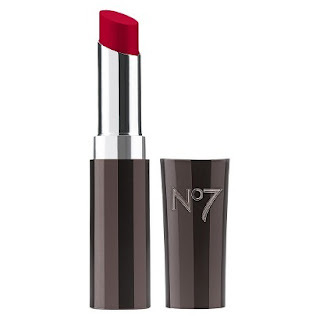 “Many women fear reds because they tend to buy the wrong shade suitable for their complexion. Finding the right shade is key,” says eco makeup artist Sally Biondo. Biondo, an organic beauty expert, has enhanced the natural beauty of celebrities such as Jessica Simpson, Hilary Duff, and country songstress Naomi Judd. With just a few easy tips, Biondo shares her thoughts on achieving gorgeous red lips. 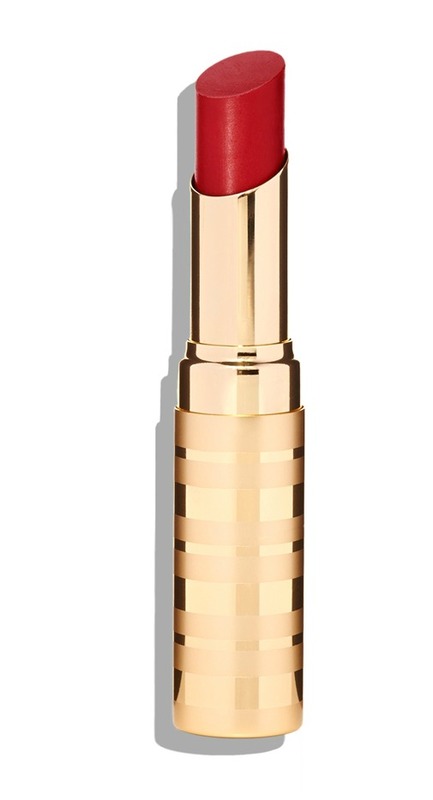 A classic red pout is timeless enough for women of all ages to wear anytime. Once just reserved for night time looks, Biondo says that when paired with a soft neutral eye and a hint of cheek color, red lips are perfectly appropriate for daytime wear. Biondo says that the trick to pulling off the look all comes down to your complexion, specifically your undertones. An easy way to find your undertones is by looking at the veins on the underside of your arms for clues. Once you’ve done this, finding your perfect red will be a breeze. Cool Undertones-- Those with rosy skin and green or blue eyes often look best in blue-based reds. If you look best in silver jewelry, chances are you have cool undertones. Women with cool undertones typically have visible blue veins on the underside of their arms. Try Boots No. 7 Stay Perfect Lipstick in Love Red, the perfect blue-based red hue. Warm Undertones-- Those with yellow or peach in their skin typically have warm undertones and look best in an orange-based shade such as a tomato or brick red. Eye colors with this undertone typically range from hazel to brown. If you have warm undertones, the veins on the underside of your arms will appear slightly green and you will look better in gold jewelry rather than silver. 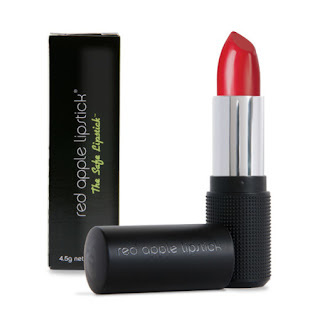 Red Apple Lipstick in Risque is a stunning warm red. Olive Undertones-- Women with olive undertones generally have a mix of both olive and yellow in their skin and tend to have a medium skin tone. The veins on the underside of their arms are both green and blue. The ideal red lipstick for women with olive undertones is a coral red. A good red option for those with olive undertones would be Osmosis Colour Lipstick in Sassy. Neutral Undertones-- Some women possess both warm and cool tones and can wear lipsticks with either base. Those with neutral undertones look good in both gold and silver. Choosing a red will be easier for you and almost any shade will do. If you are unsure whether you are warm or cool, choosing a lipstick with a neutral base will be a safe choice. 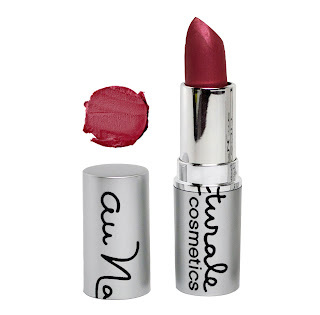 A deep bold red with neutral undertones can be found in Ruby by Au Naturale. Not ready to go bold? 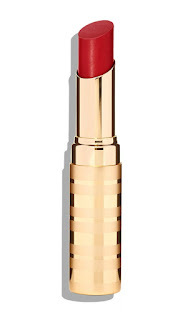 Do you love the red lip trend but are looking for something subtle instead of a high-impact lip? Try sheer lipstick or stain. Anyone can pull off a sheer red. This will add a hint of red shine without having a full coverage look. Try Beautycounter Lip Sheer in Scarlet, a true red. Exfoliate your lips. Mix equal parts sugar with a natural oil such as olive or sunflower for a homemade lip scrub. This will slough off dead skin and help prevent flaking. 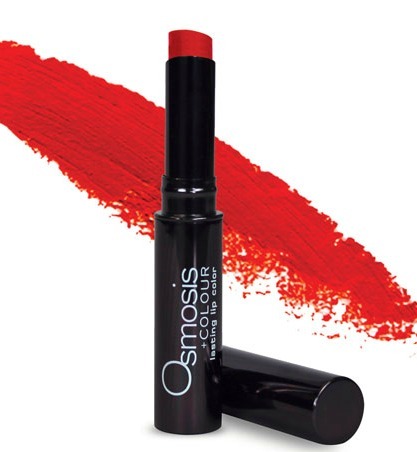 Smooth lips are key for lipstick application and red can be unforgiving if you have dry lips. Don't want to make your own? 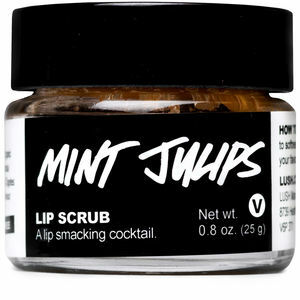 Try my favorite lip scrub in the world, Lush Mint Julips. Moist lips are key! Nourish with lip balms containing natural ingredients such as shea butter, cocoa butter and grape seed oils. These ingredients help to keep lips hydrated and the natural oils may even provide anti-aging benefits. 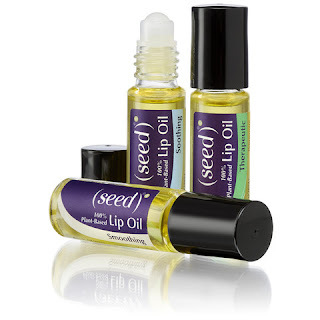 Even better, try Seed Body Care Lip Oil. I haven't used a singe balm since they debuted the oil! 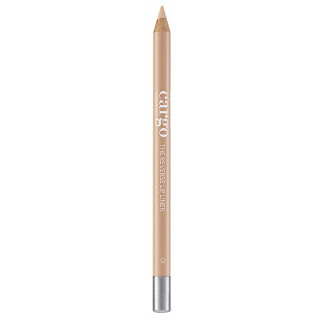 To ensure a flawless, bleed-proof look, clean up the edges of the lip with concealer. Make sure the concealer matches your skin or it will draw attention to the area rather than camouflaging any mistakes. You can also try a flesh toned lip liner to seal in color. Try Cargo Reverse Lip Liner, which is a flesh shade to prevent feathering and bleeding without interfering with your lipstick color.